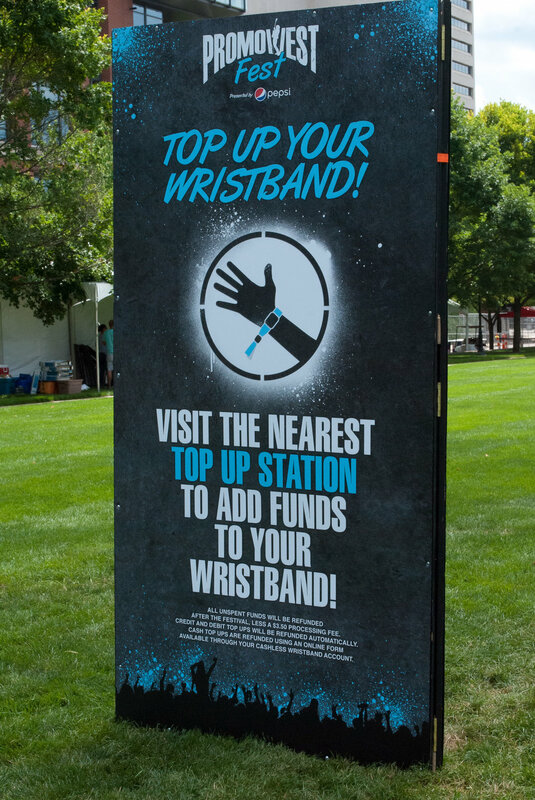 This past year, I had the honor and challenge, of designing the look and feel of PromoWest Fest. Working with the team at PromoWest I developed logos, credentials, stage banners, web banners, posters and more! It was a great challenge growing the PromoWest brand to include one more amazing entity. 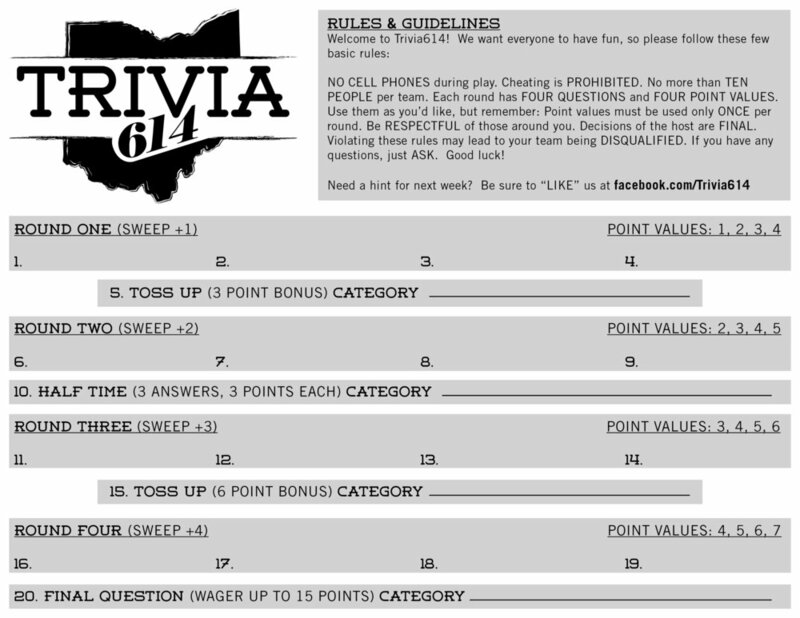 Trivia 614 is a local bar trivia company, hosting games in multiple locations throughout Columbus, Ohio. A few years ago I worked with the owner Ed Francis to develop a fun new logo and look for his company and the games. After joining Go Analog, we produced a small 5 track EP. Using the logo design I created and live photos, I developed a simple and effective layout for the EP in a custom sleeve to be sold at upcoming performances.